Why is Musical Branding the next big thing? 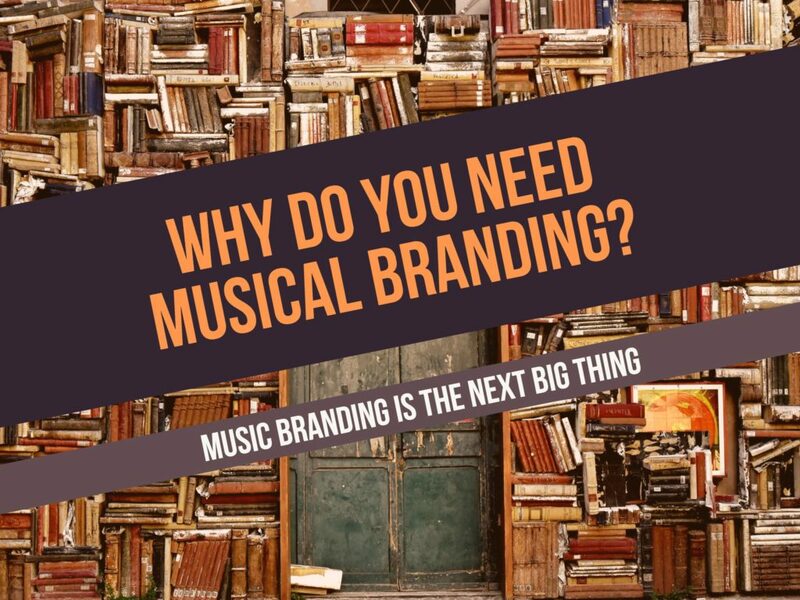 or Why do we need Musical Branding? Music is considered a great influencer of emotions like love, melancholy, fantasy, anger, excitement and others. The importance of music in the everyday life of people can be seen from the fact that according to a survey by soundslikebranding.com, people have stated that they can live without sports, newspapers, TV, movies, literature, arts and radio but it is difficult for them to live without music. They have ranked music as the most important aspect of their lives. Also, almost 60% of the people agreed that they listen to music every day. Now, you know, music is an inseparable part of the everyday life. The top marketers of the global market understood and realised this long ago that music, which is an essential part of our everyday life has a compelling capability to influence the buying behaviour and moods of the customers which, in turn, can influence brand perception to a great extent. Hence, music branding started to become a greater aspect of the advertising and marketing arena. Now, you might be wondering how to exactly tap into the emotions of the people by way of musical branding. We cannot stress enough the importance of “RIGHT MUSIC FOR RIGHT BRAND” ideology for the purpose of musical branding. Just like music can drastically change the brand image in a positive manner, it can also play a negative role if you don’t choose the right type of music for a specific brand. And to choose the right type of music for the right brand, you need to focus on the target market of the brand. A person’s musical tastes are influenced by their social culture surrounding. Understanding the type of music one listens to can greatly help in forming an emotional connection with the person. Correct mood mapping can also help to ease the listener into a comfortable emotional space. 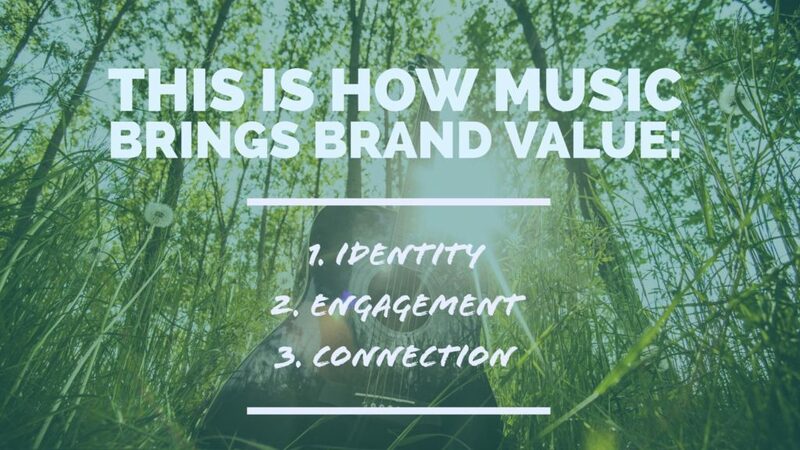 Once you are successful in stepping into that emotional space through your style of music, it can help you in the appropriate brand positioning for Musical branding. But how does use of music in advertising provide the boost to marketing? This is one question that still strokes back and forth in the mind of a lot of marketers, advertisers, and clients out there. It is a well-known fact that it is easier to remember any information that is presented in a rhyming or a sing-song manner. This is the reason kids learn poems and songs much faster than stories. The same is the case with musical logos, corporate anthems and commercial jingles. When you use music to promote your brand, it can greatly increase the connectivity with the target group. Musical Logos and Corporate Anthems connect the brand with the right user base. Now, after building a unique identity, engaging the audience and establishing a connection with the audience, the advertising campaign goes on to increase the mass brand recognition owing to the buzz and excitement created beyond the mere announcement of the products and services of the brand. With the plethora of brands and their products/services in the world, one needs to be in the constant limelight and in order to win this war for attention, your brand needs music. Music is the missing link that provides value to a brand, brings them into the limelight, makes them stand out in the cluttered competitive world and establish a genuine association with the target group. 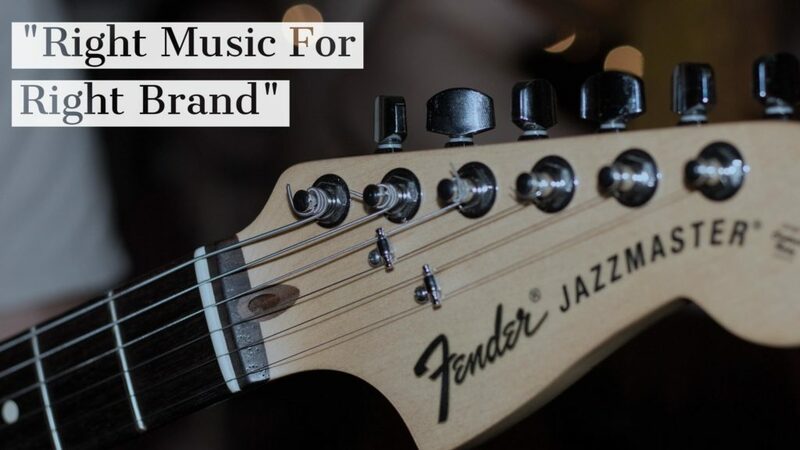 Brands increasingly require musical campaigns, musical logos, and advertising jingles because apparently, they have turned out to be the best ways to strike a chord with your customers and with such cutthroat competition across the world, no advertiser would want to leave behind the most emotive artistic tool i.e. music. According to some marketing experts, music has the ability to affect a much wider audience than all other forms of artistic expression. And the reason behind the same is suggested to be the emotional connection that music is able to build with their target group in the most unique way possible. Since, with all the attention-seeking campaigns dropping in every day, each brand wants to utilise each and every tool in the shed so, why not the most emotive weapon, music. We have three basic medium of mass communication i.e. Newspaper, Radio, and TV. As is apparent, in the print ads, you cannot make use of music and therefore, you have to count only on the images and content. If you have both of them sorted, your print ad campaign can be an easy success. Radio, as we all know, relies somewhat on the copywriting but mostly on the music (in form of background score and sound effects) since it is an audio medium that requires sound and music to speak for itself. Now, in the case of TV, music is considered the omitted link and the third missing piece (after content and video) of the TV advertising puzzle. Music is that link that binds it all together cohesively. However, it is important to remember that you need the right music paired with the right brand to make it work.